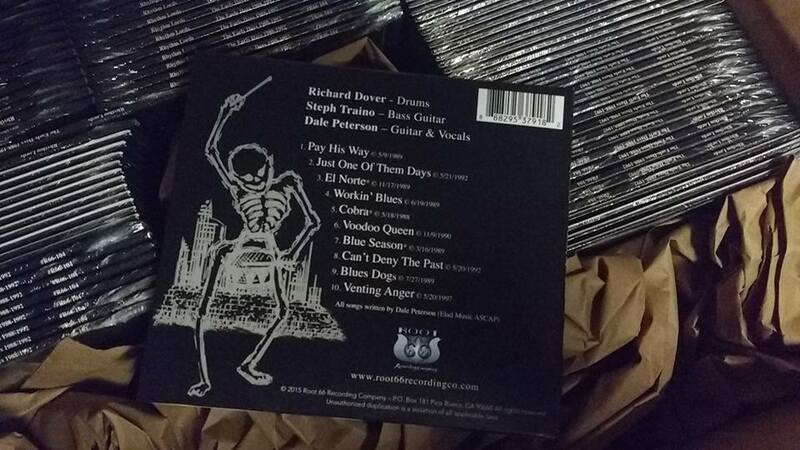 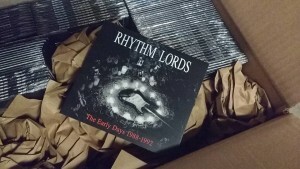 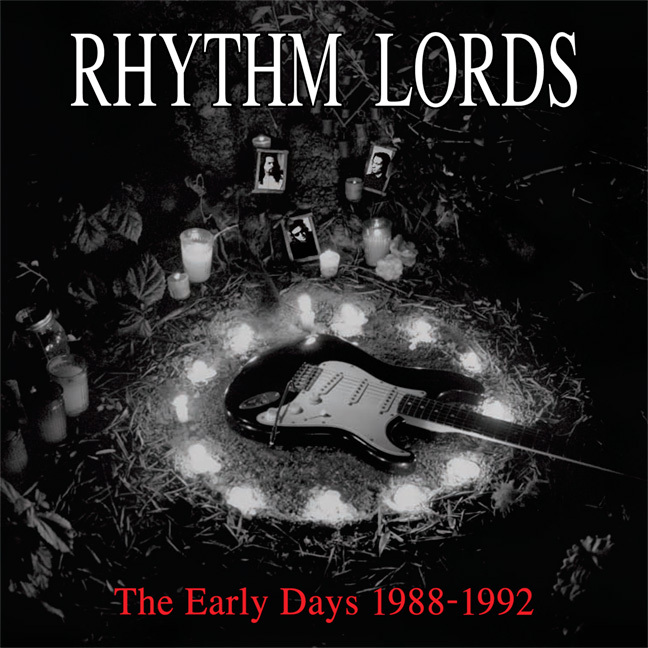 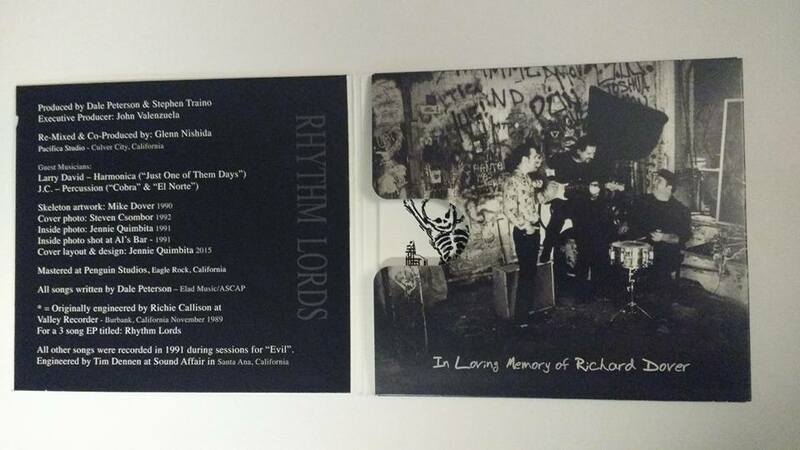 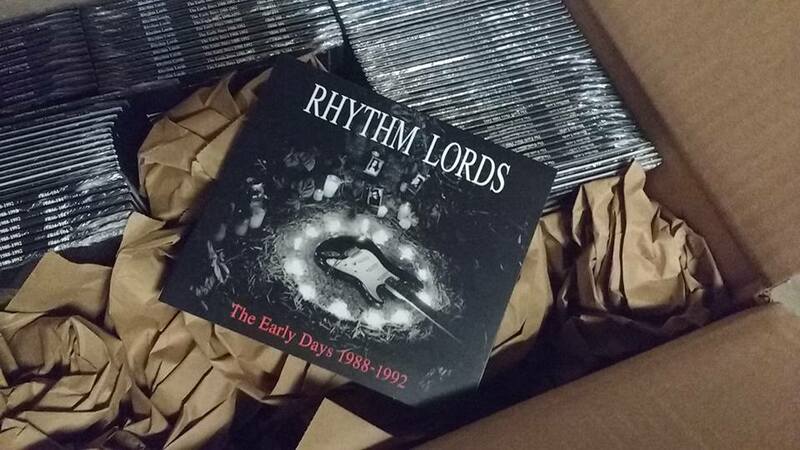 “Rhythm Lords – The Early Days (1988-1992)” – It’s Here!!! 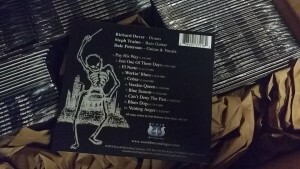 The ten tracks presented here are a collection of those two releases. 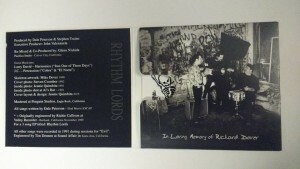 Both EPs were originally issued on cassette only!